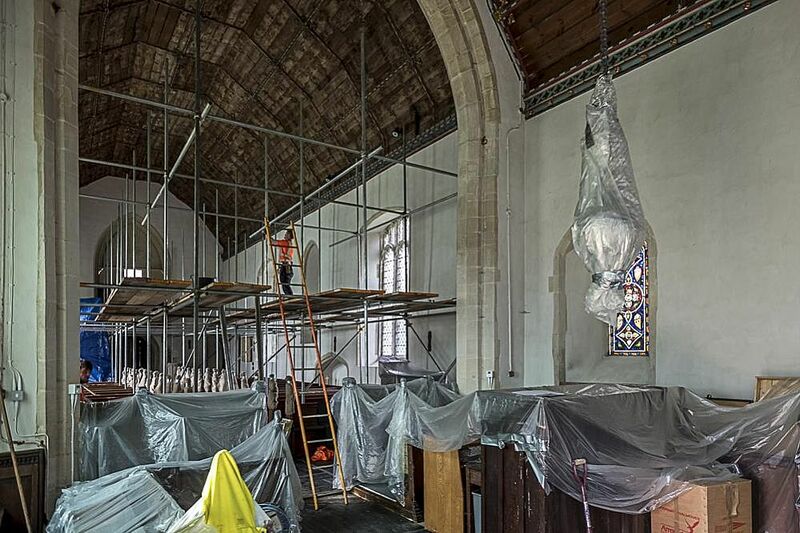 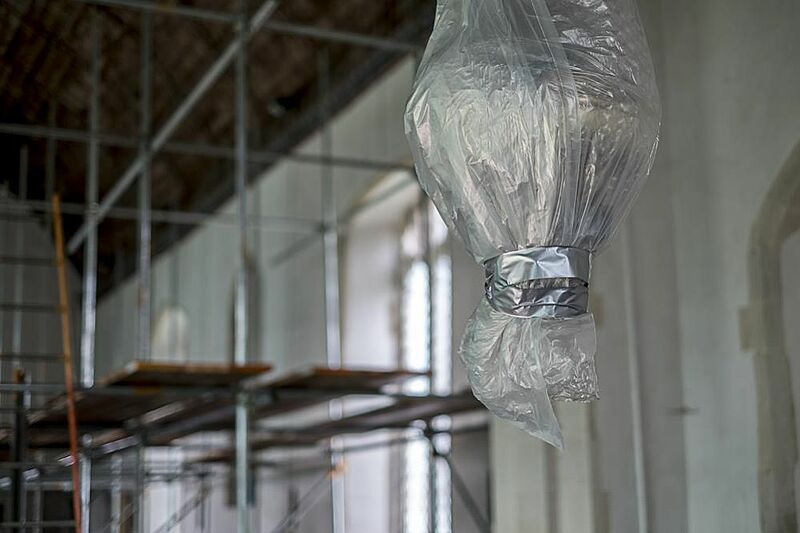 Every 5 years each Church in the Diocese of Norwich has to have a thorough inspection by a specialist Church architect to assess the state of the building and fabric; this is called a Quinquennial inspection. 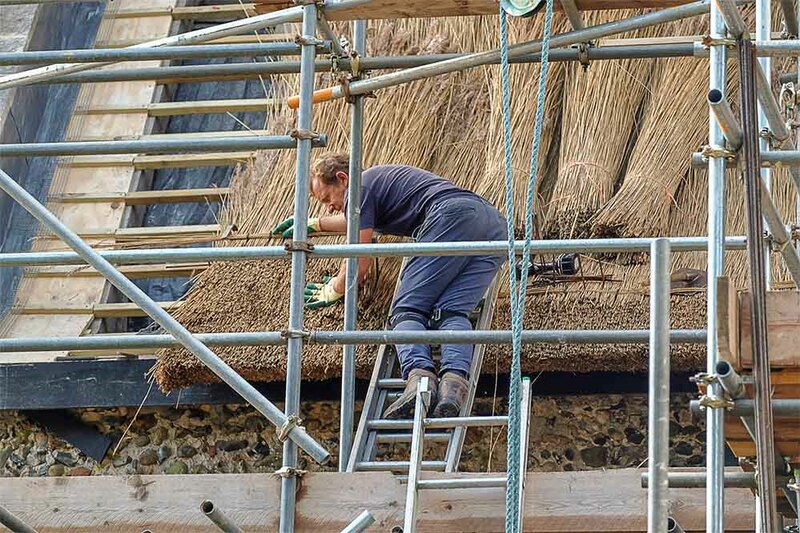 Following the 2013 Quinquennial inspection report which raised concerns about the condition of the thatch, a detailed examination of the whole thatch was undertaken by Mick Aldred (Master Thatcher) with Nick Warnes (Architect) and Graham Penfold present. 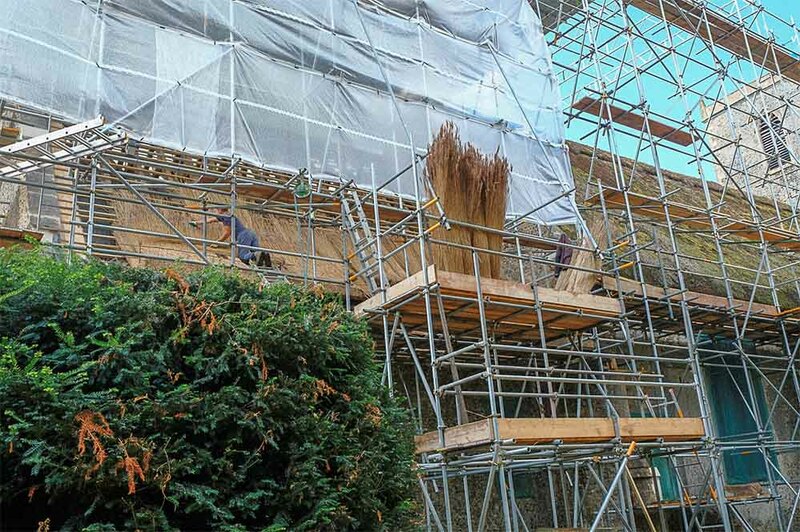 The subsequent report revealed that all four areas of the thatch had slipped badly, were moss covered and were in need of replacement. 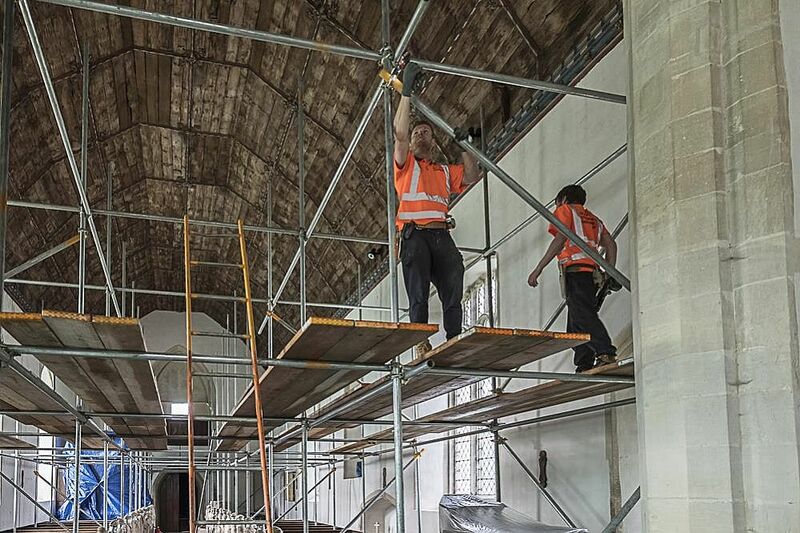 The PCC then appointed a sub-committee to liaise with Nick Warnes and his associate Iain Walker and progress the bid for funds, now estimated to be in the region of £300,000, from the Heritage Lottery Fund; Listed Places of Worship Scheme. 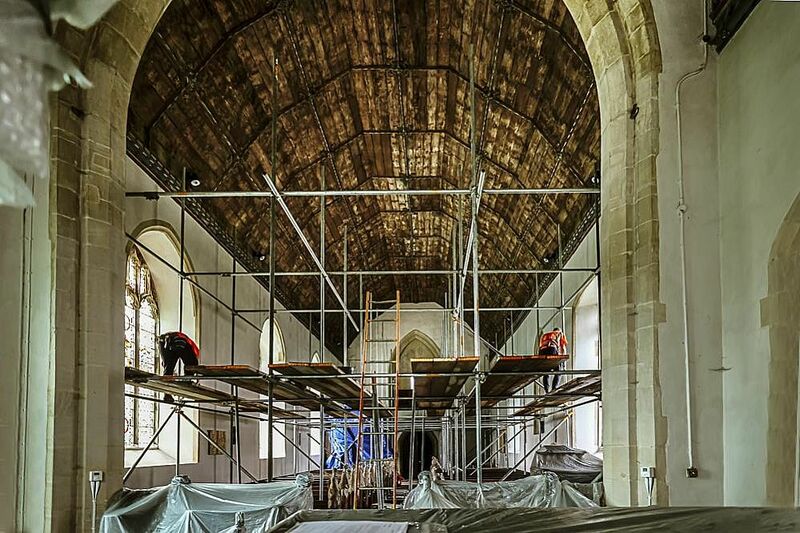 We are pleased to report that the HLF made a total grant of £250,000 available but when the tenders were received the lowest was about £30,000 higher than the estimate so some works had to be removed; these included the gravel resin path and repairs to the North porch and a stained glass window. 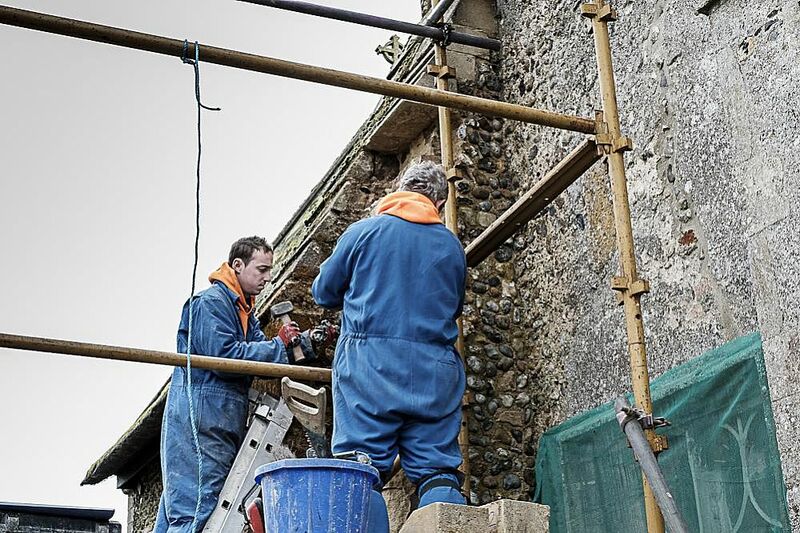 These additional grants will enable us to ensure that a kitchen area will be installed and also possibly allow for the repairs and improved disabled access to be reinstated. 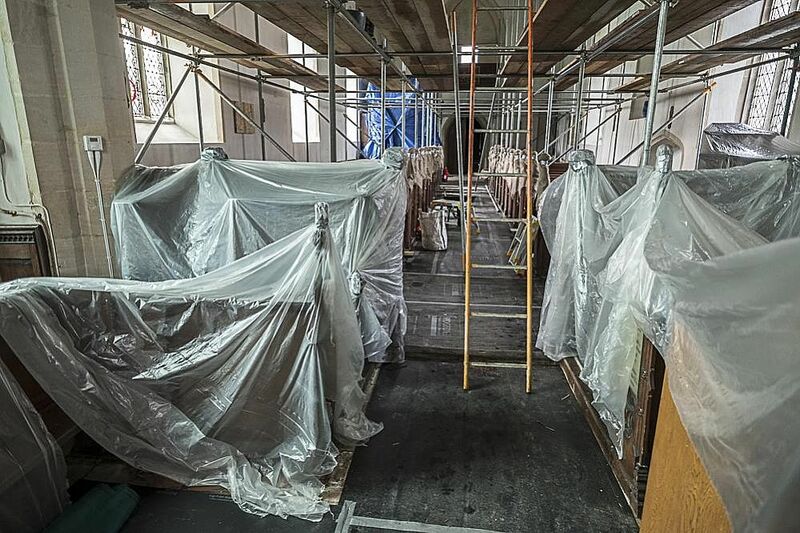 As a separate project, funding is also being sought for a disabled toilet but this will now occur at a later date. 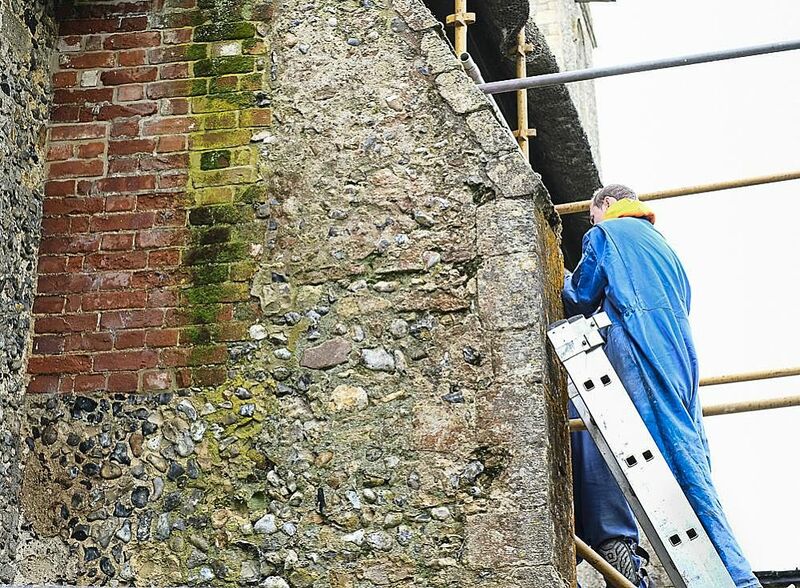 The works are scheduled to begin in early 2018 and continue for most of that year.